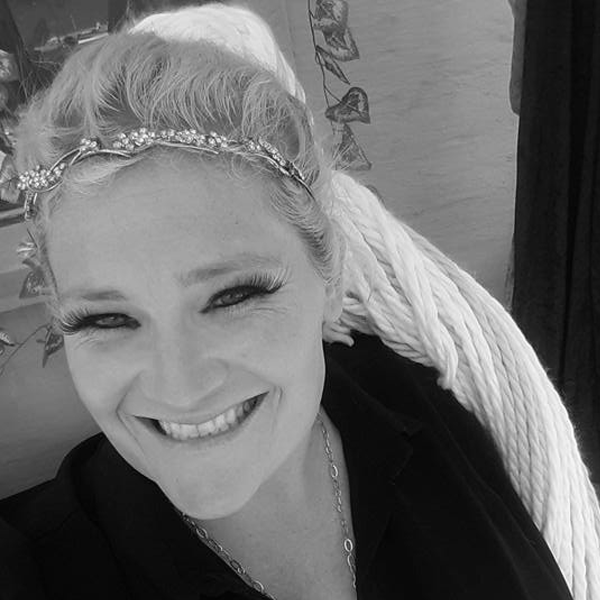 Whether you are ever so slightly off-the-wall, a complete freak of nature or absolutely vanilla – the team at Alter Egos has an event which will appeal to you. 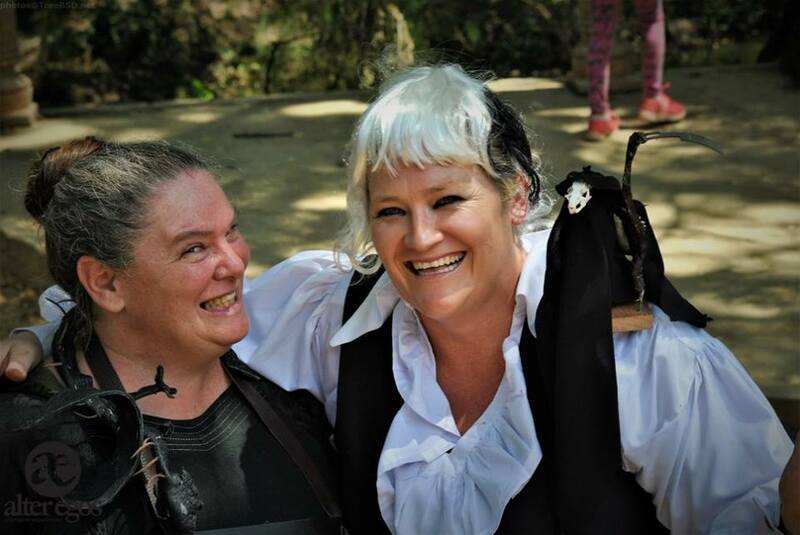 The dynamic duo behind popular niche events such as the Johannesburg Magical Medieval Fayre, Fantasy Fayre, A Viking Thing, Discworld Day and Mutters Dog Day offer one-of-a-kind adventures and experiences like you will find nowhere else in South Africa. Expanding into the interactive movie nights, The Alter Egos girls also offer special themed movie experiences throughout the year. Well known for our magical markets, engaging entertainment and absolute attention to detail, we create memorable moments for the whole family. 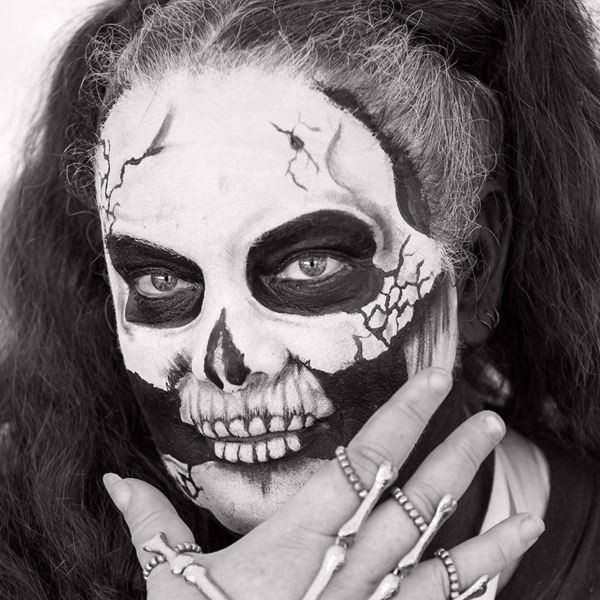 We invite you to step into an alternative world with us, have an unusual experience. Embrace your inner child and expand your imagination with Alter Egos.